The Dairy Council has officially launched its ‘Milk Memo’ campaign inviting primary schools to tell the world what milk means to them and to learn about the key role that milk plays in keeping children nourished. Teachers and their classes have been contributing to the new website with ‘milky’ videos, photos and messages to The Dairy Council’s ‘Milk Memo’ for the chance to win £250 worth of outdoor sports equipment for their schools. 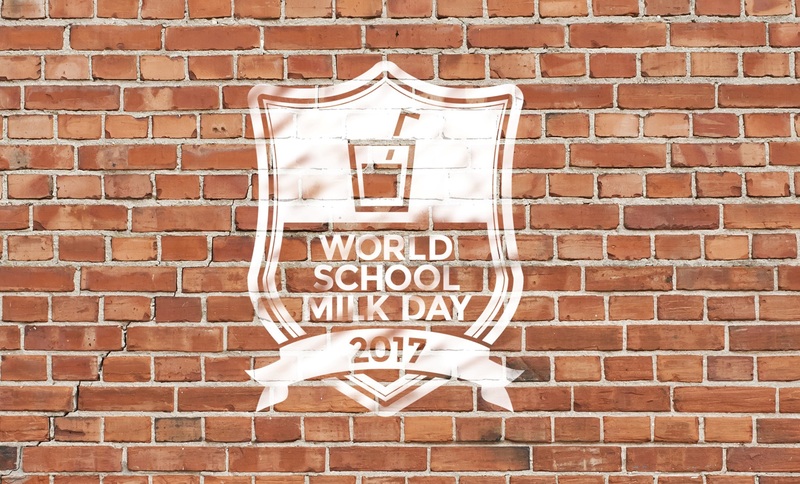 It’s the 18th World School Milk Day which is celebrated in over 30 countries around the world. 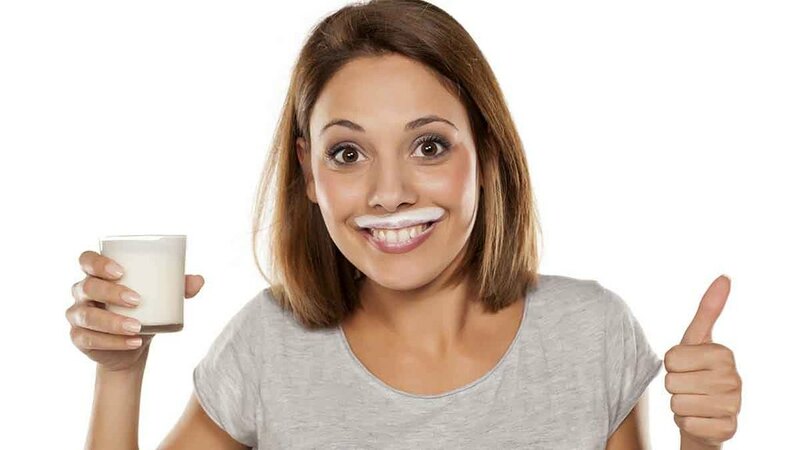 The event was initiated by the Food and Agricultural Organisation of the United Nations (UN FAO) to promote the importance of drinking milk at school to children in a fun and educational way. Children require lots of nutrients and energy from foods to ensure adequate growth and development, and a simple carton of semi-skimmed milk can provide 42% of 7-10 year olds recommended daily intake for calcium and 24% of their recommended protein intake. Another important but less known nutrient, iodine, is also found in significant amounts in milk. It is an important nutrient that contributes to growth and brain development in children, and a carton of milk provides about 53% of their recommended intake. Erica Hocking, senior nutrition scientist at The Dairy Council, said: “Primary school children need to get lots of nutrients and energy from their diet to fuel healthy growth and development, their requirements are higher in relation to their body size than adults. “School milk can be a powerful boost to meeting children’s nutrient needs - milk provides a valuable source of calcium and protein for growing bodies as well as many other important nutrients. Milk is a good breaktime choice for children’s teeth too - milk and water are the only drinks recommended by dentists for between meals. “At this age, it is essential that children have a healthy, balanced diet to help them maintain a healthy weight as they get older and school scan have a key role to play in encouraging children to replace sugary drinks with milk or water.